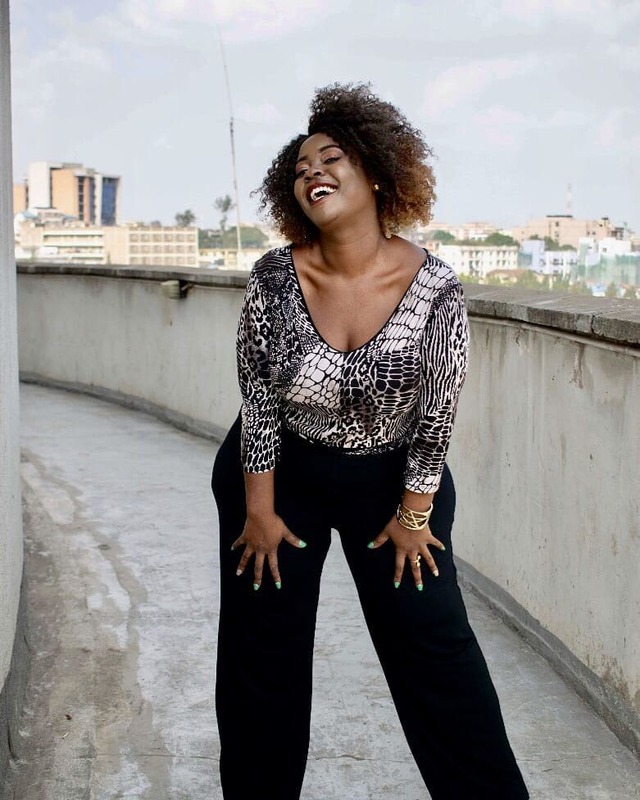 Radio queen Kalekye Mumo has left K24 to start her own network termed Live and Uncut which will air on Facebook Live and later be broadcast on YouTube. 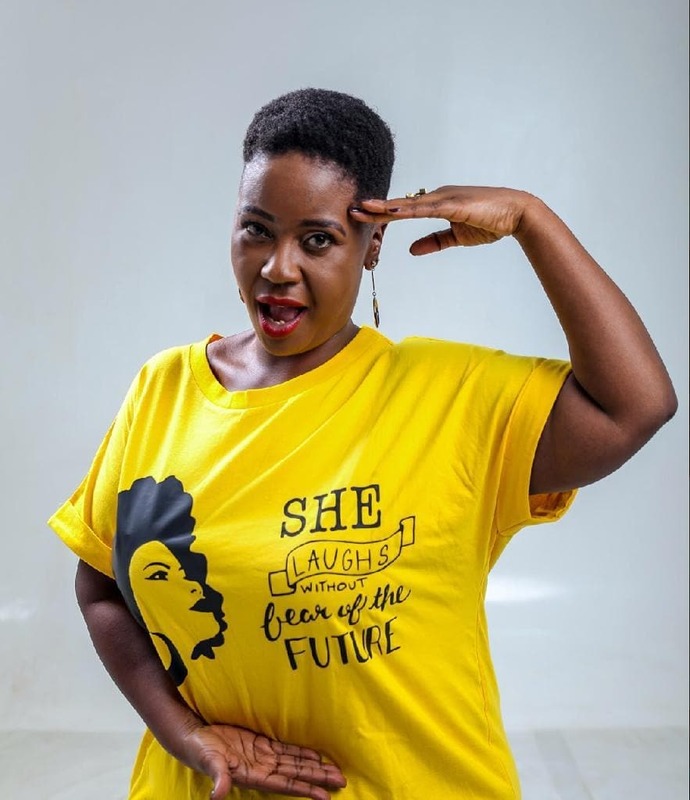 Kalekye Mumo says she is ready to take a risk and start something for herself after being in media for 13 years. Having worked in the media for 13 years, I feel the growth is massive and I now want to try something else. I am building a brand that will be employing people to produce and direct content that allows my fans to get to know me in my real world and space, while still interviewing people who interest me, whether famous or not. Her advice to the youth in media is to keep pushing for whatever goals they want to achieve and look for those people who will help them grow. Nothing is gonna be easy but you got to keep pushing. The minute you are a center of influence, there is always that person who is gonna hate or love. Today, the beauty shared a series of Instagram stories during her first episode of the live show. 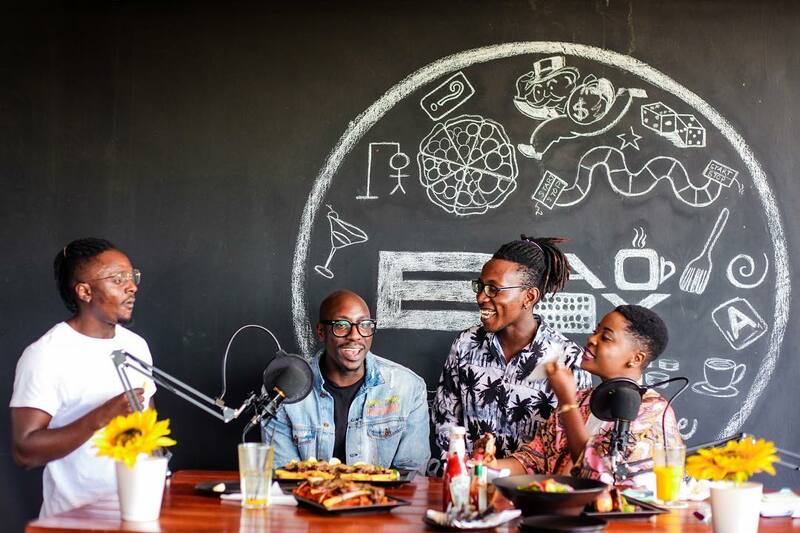 During the live episode, the TV personality hosted Sauti Sol members Bien Aime and Savara Mugidi and their signee Ben Sol. To say that I was ready for yesterday would be an understatement… I have dreamt of owning my own network and my own show for years now but I let fear stop me! But look at me now… #KMnetworklaunched #LiveAndUncut. Kalekye had been working with K24 for two years. She hosted the ‘Couples’ Show’, a dating game show that pitted married couples against each other in a series of revealing questions to determine how well the spouses knew each other. 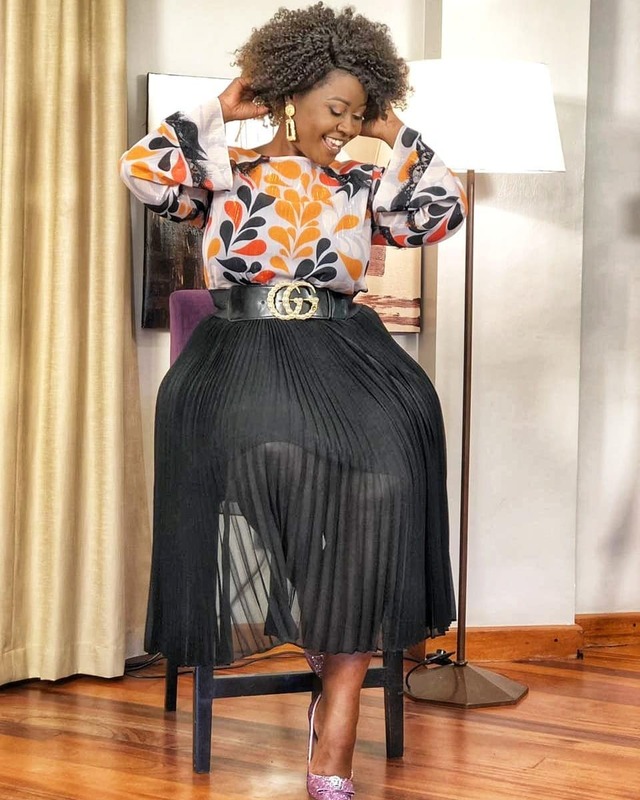 Before joining K24, Kalekye was a radio presenter at Kiss 100. She thanked her fans for supporting her all through.